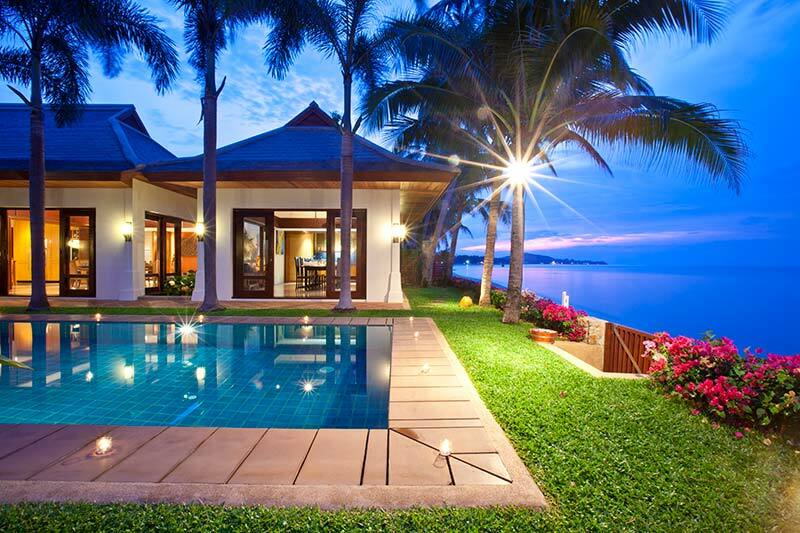 Ko Samui or Samui (as called by the locals), is an island off the east coast of Thailand which is truly paradise and an escape for all those who venture there. 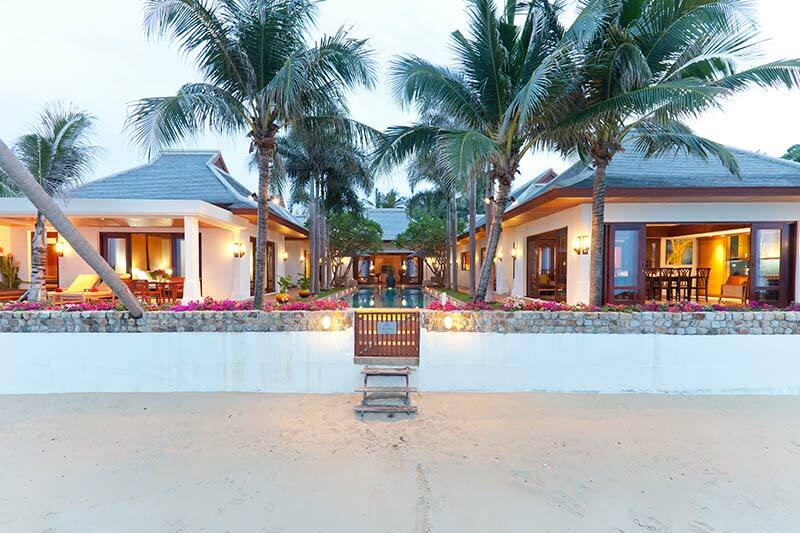 Steaming street-side food stalls with authentic Thai cuisine, jet setter parties until the sun rises and preserved artifacts are all the norm here. 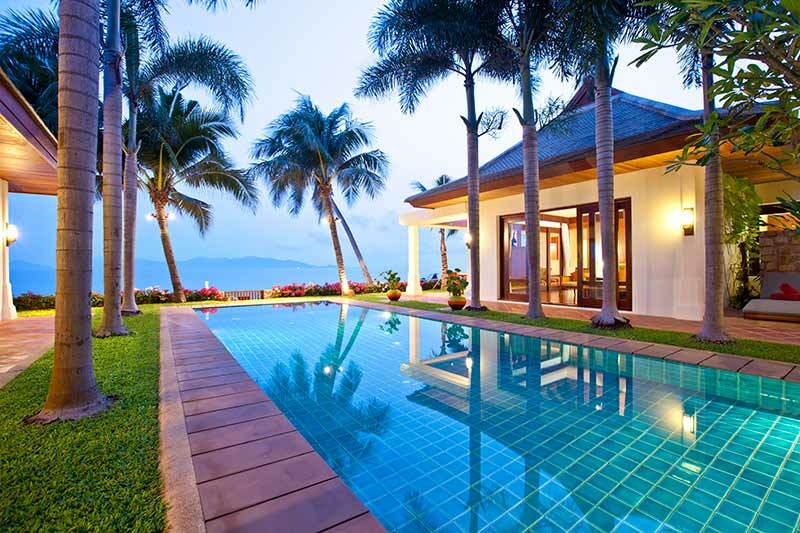 A retreat to Ko Samui can be geared toward anyone; whether you seek an action and adventure packed trip or a getaway with nothing but ocean views, relaxation and Luxury. 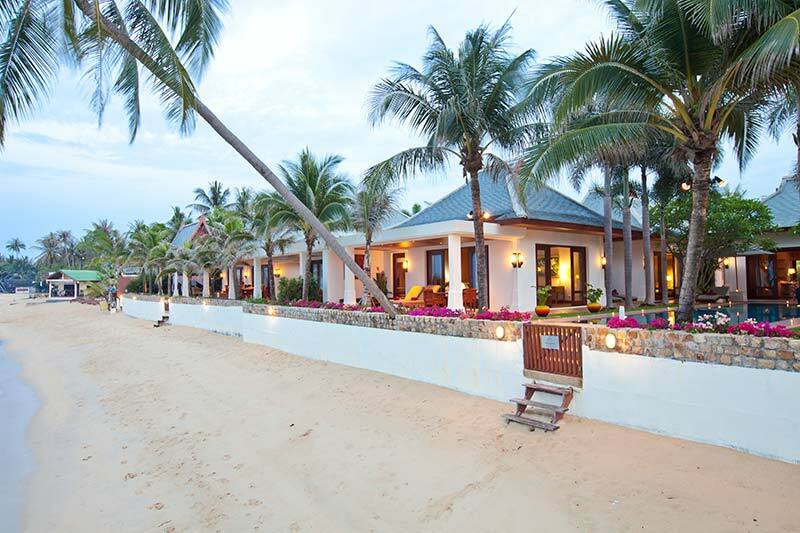 The variety of things to do, places to see and people to meet is endless, and that's the beauty of Ko Samui. 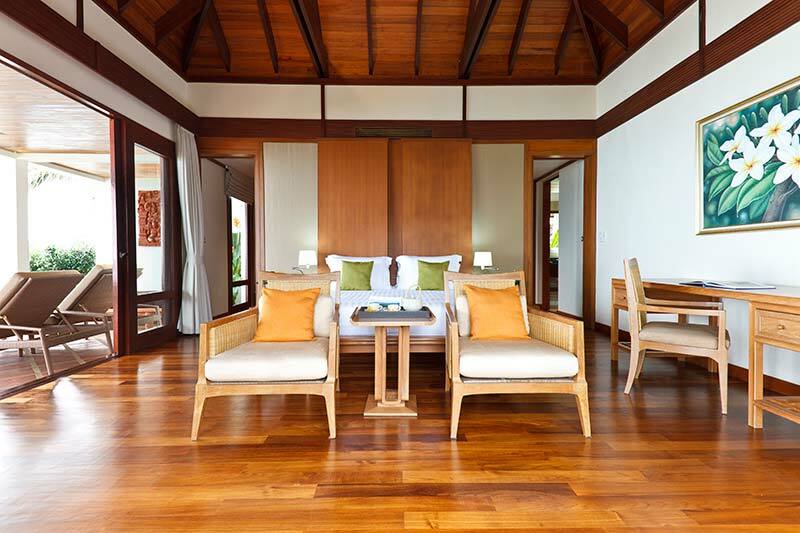 This villa features light and dark wood paneling and accents throughout. 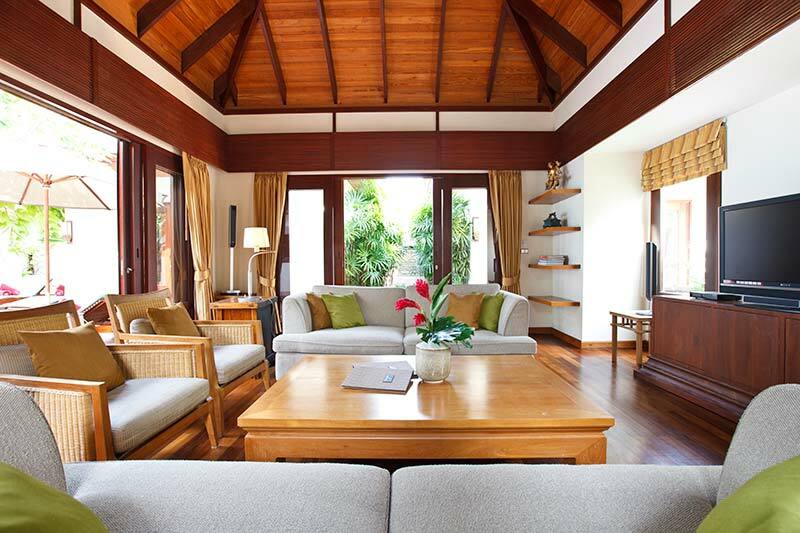 It has high sloped ceilings to create an open air feel. 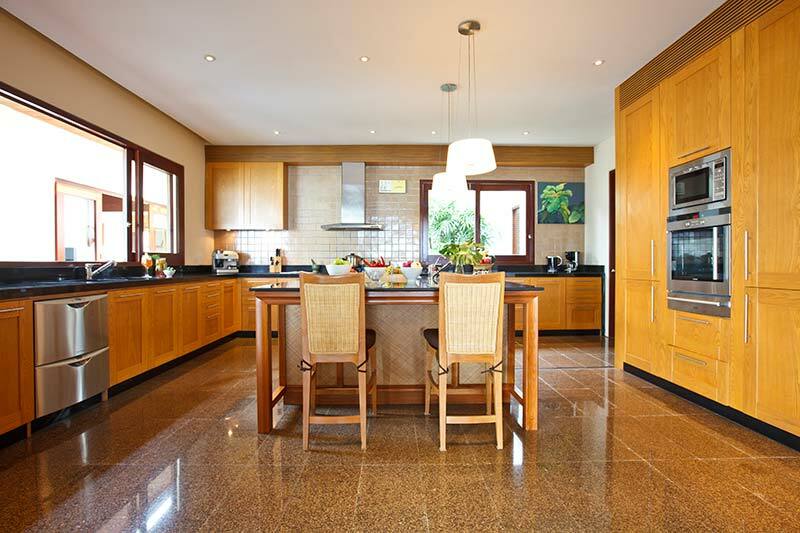 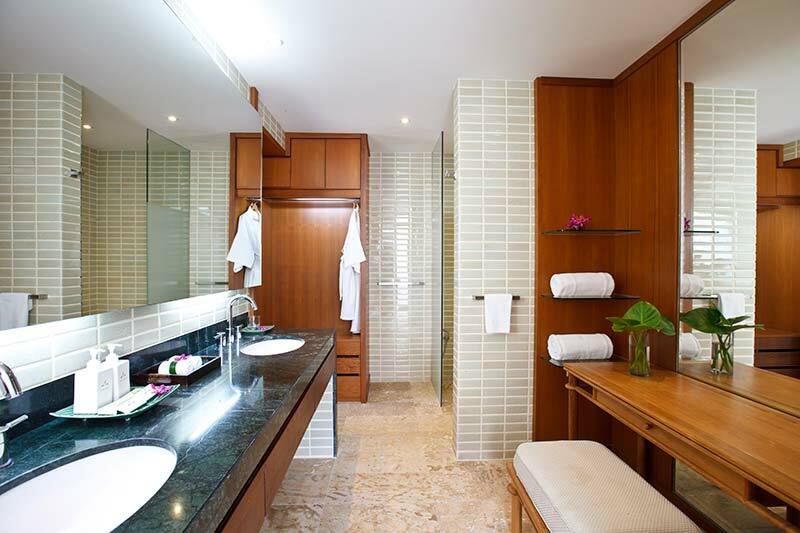 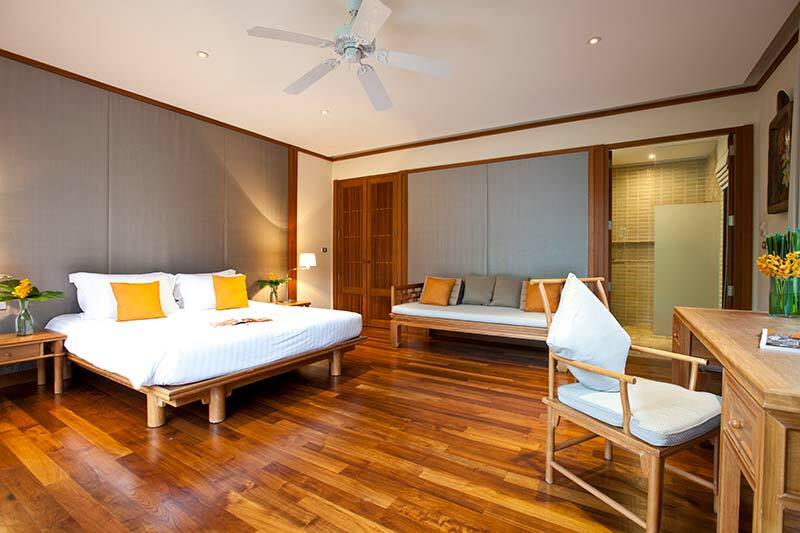 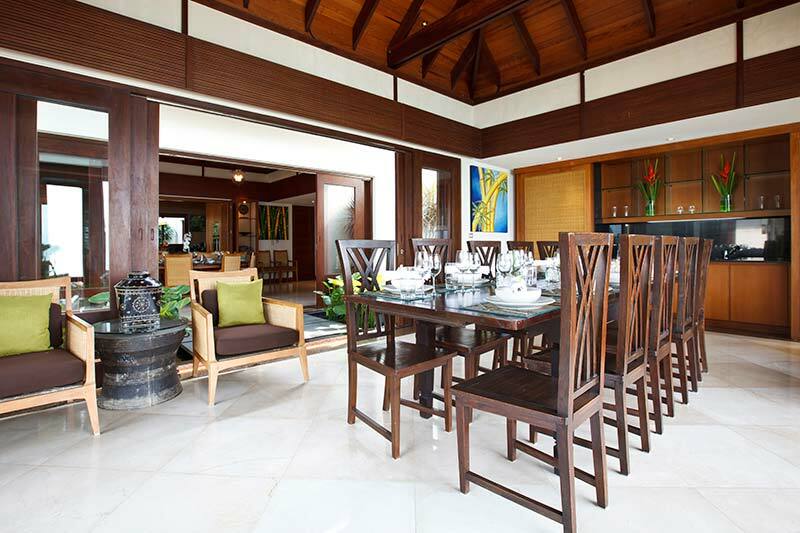 The furniture and accessories throughout the villa are contemporary and various warm color shades. 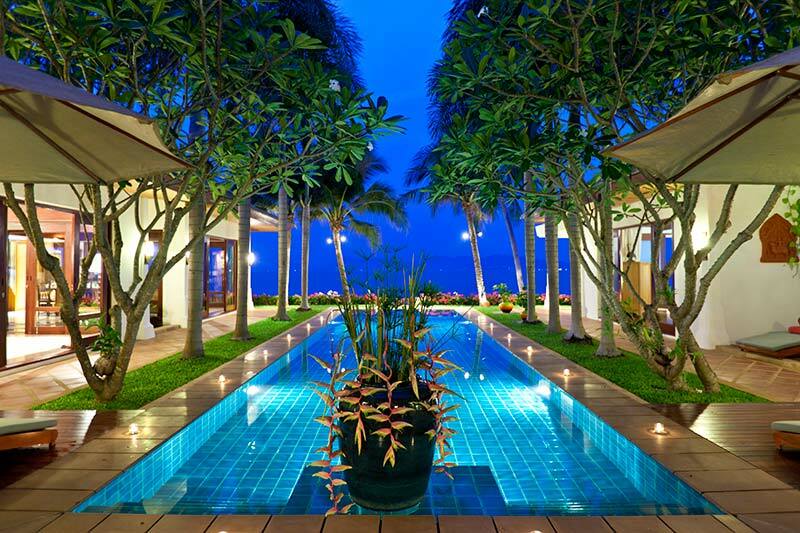 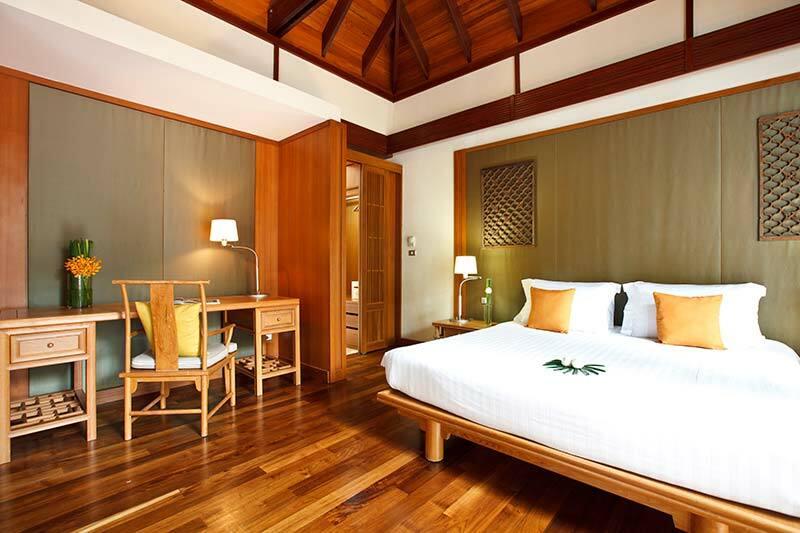 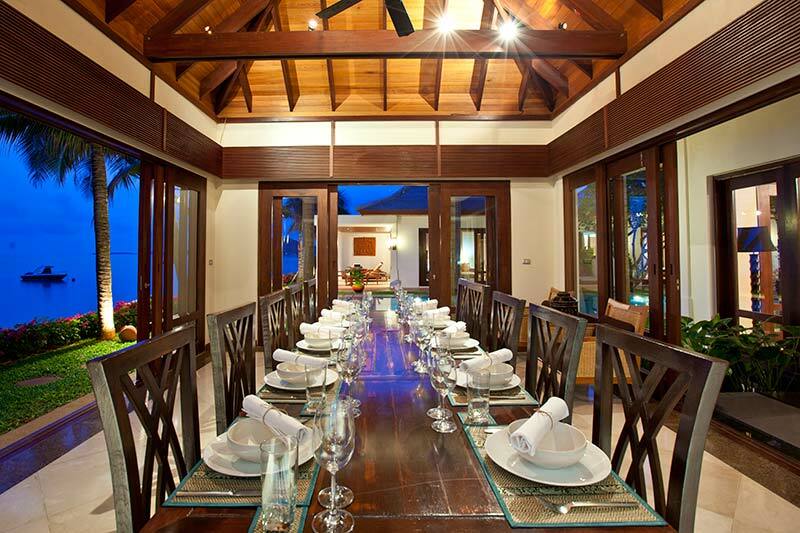 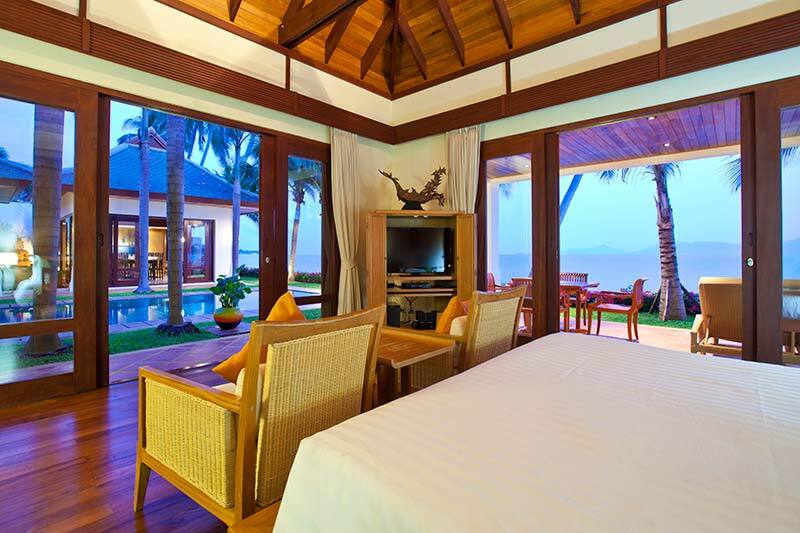 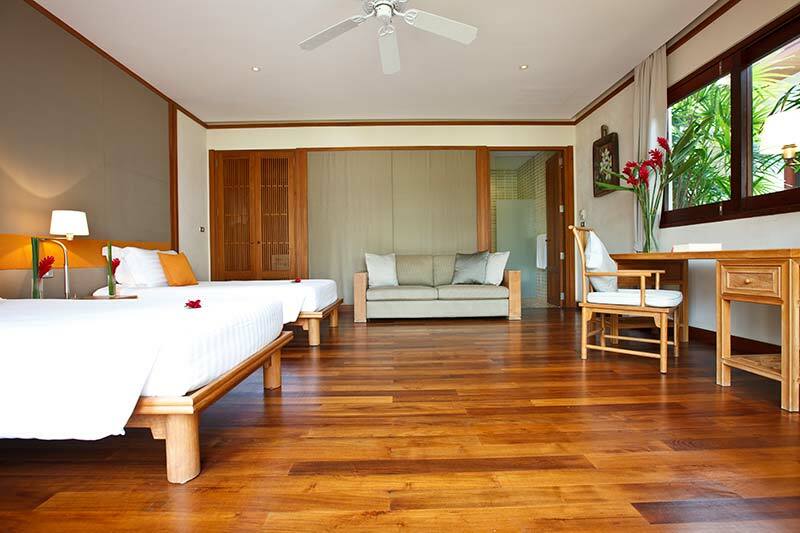 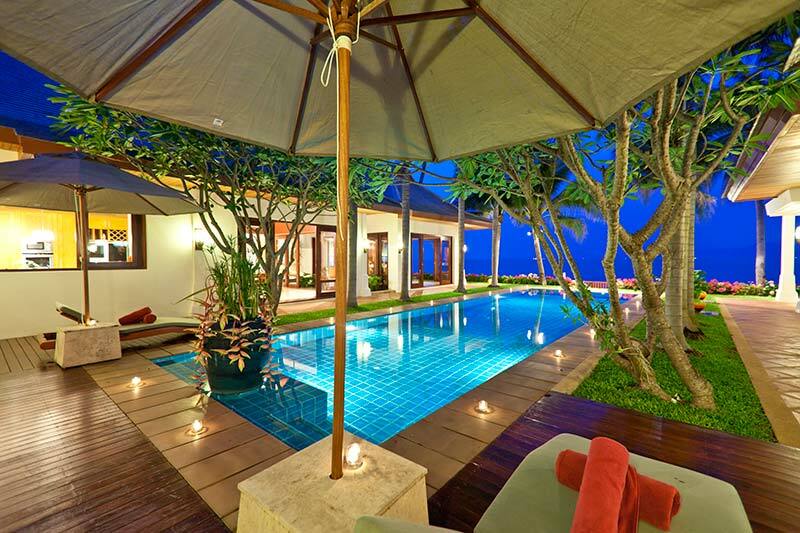 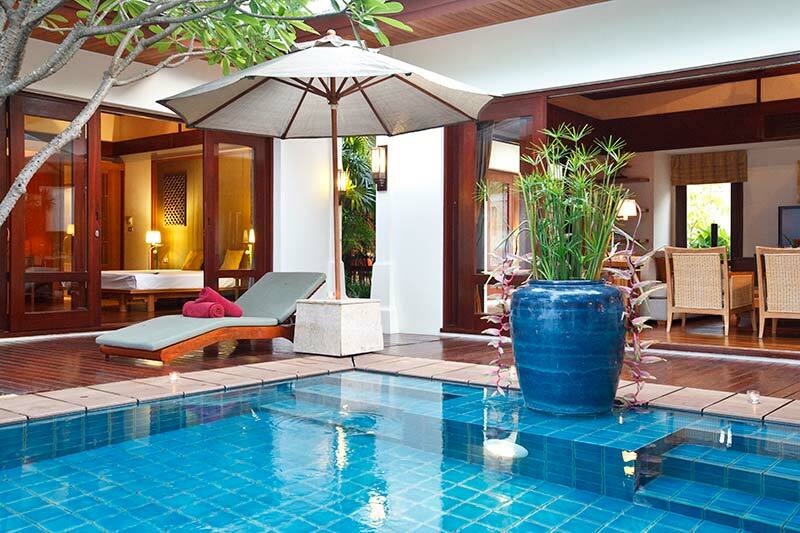 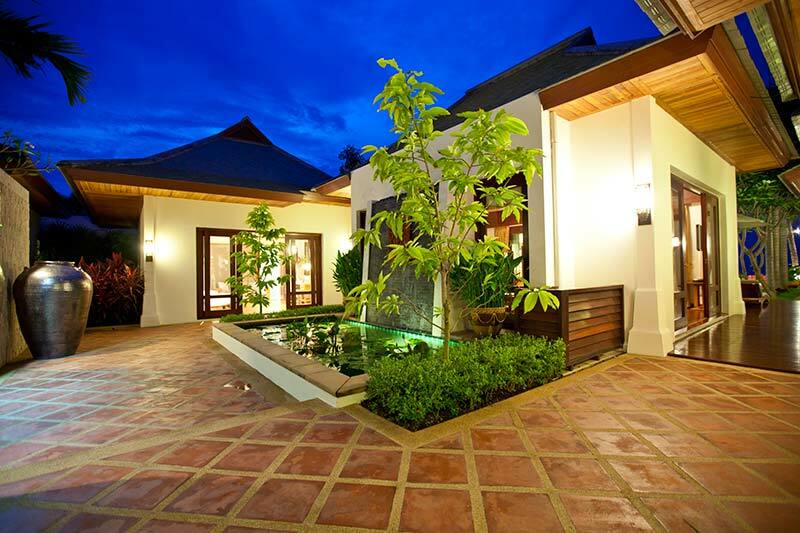 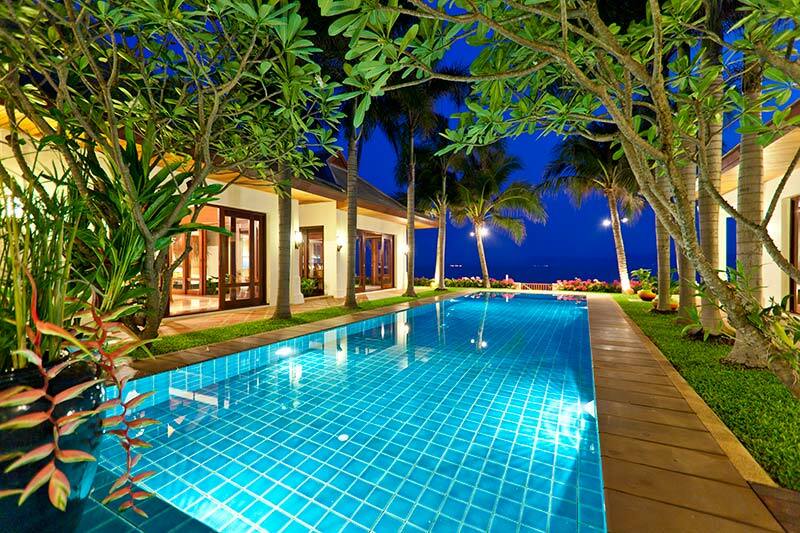 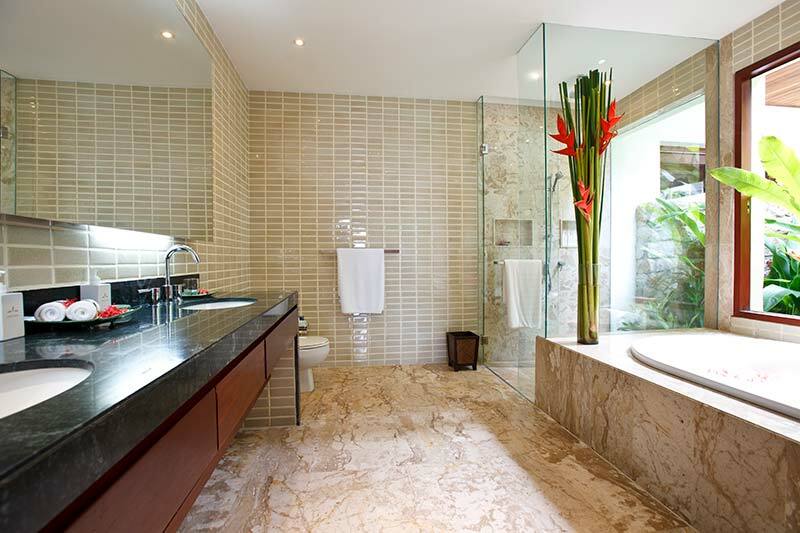 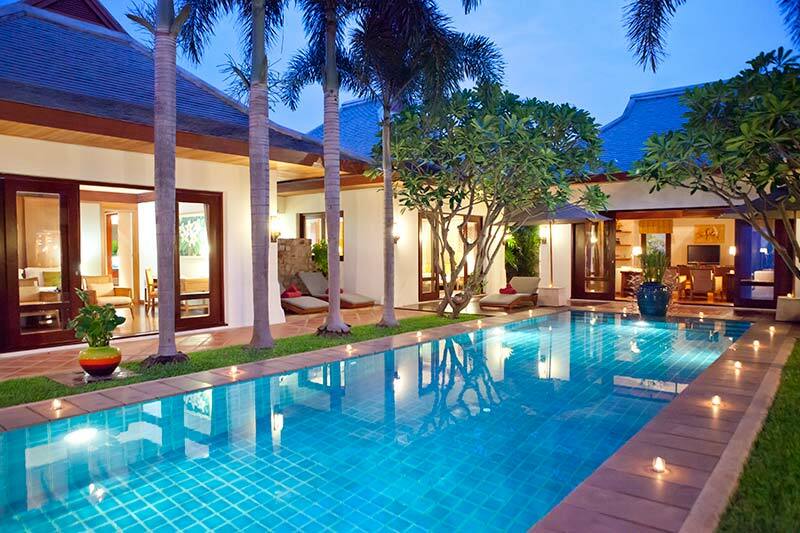 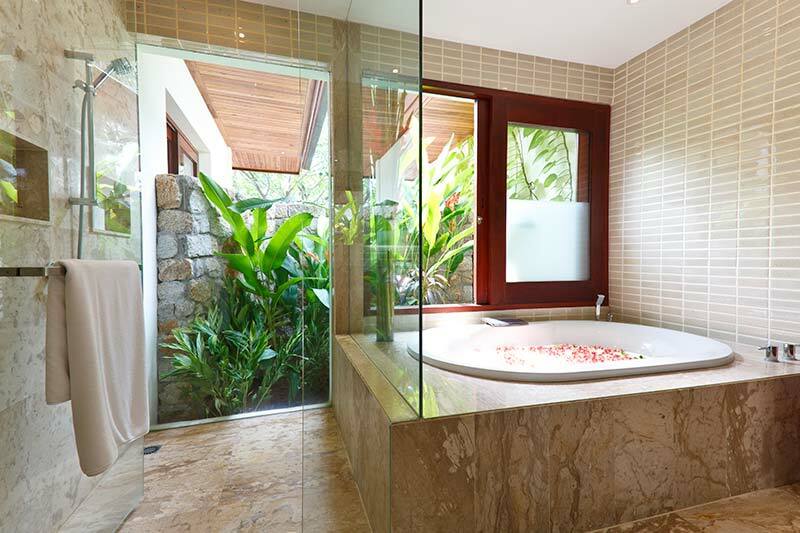 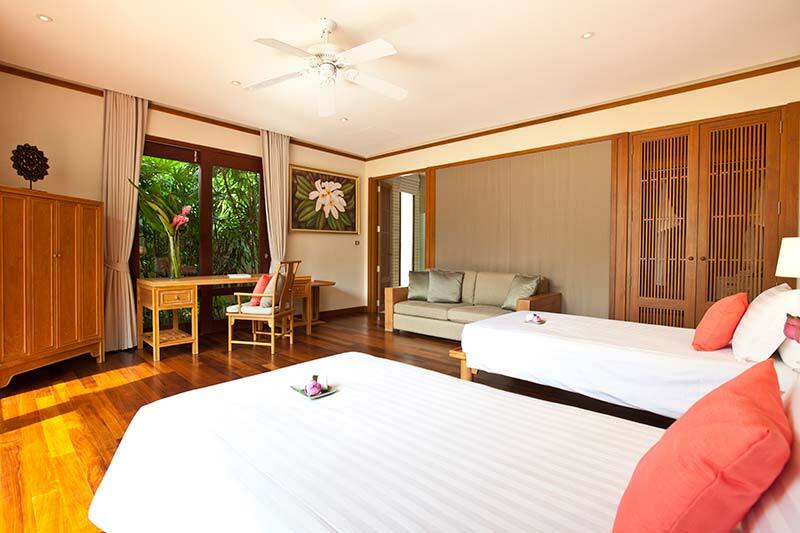 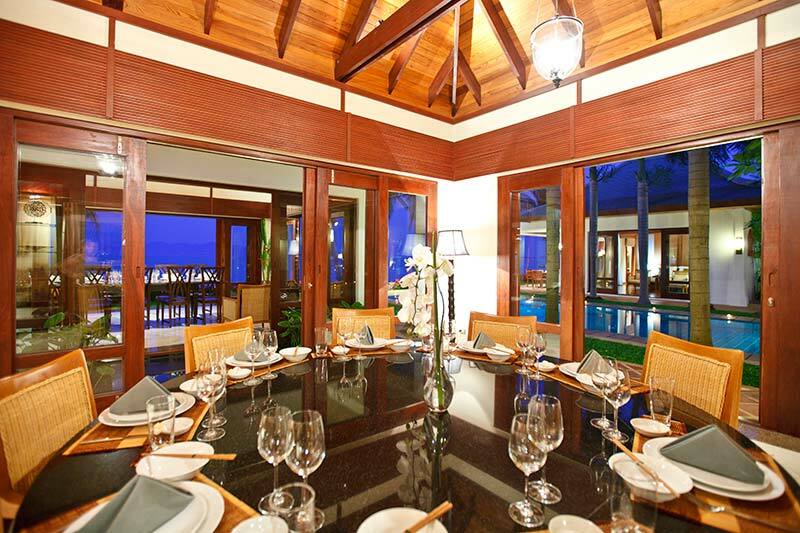 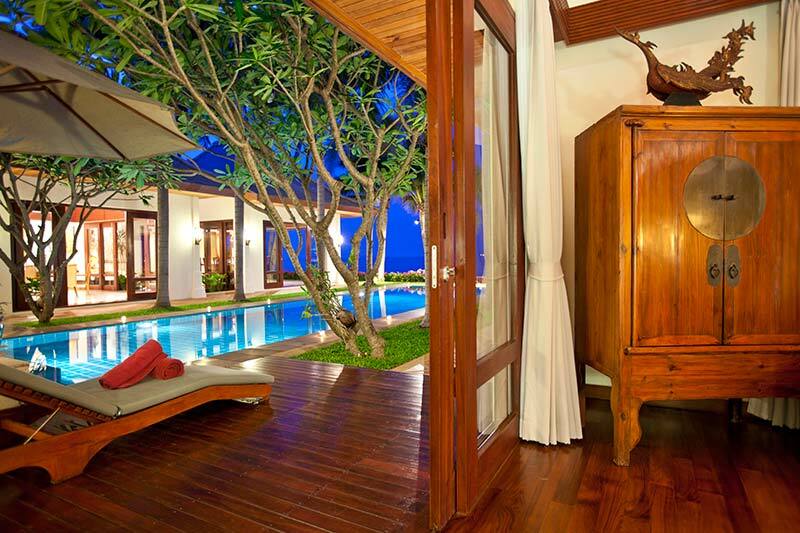 The villa interior nicely complements the beach and lush green outside.